Fire damage is one of the most traumatic disaster occurrences that a property owner can face. If your property has been affected by smoke or fire, All County DKI can assist you with handling your total property and contents restoration. Most fires leave a small portion of the home or business charred and destroyed, and a much larger portion damaged by soot, water and odor. 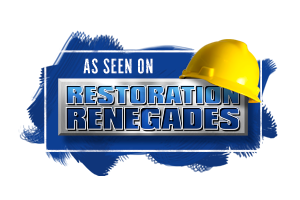 All County DKI has the ability to quickly and efficiently restore fire damaged structures to their original pre-loss condition. 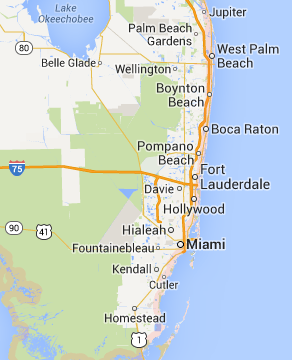 Our service area in South Florida includes: Miami, Homestead, Pompano Beach, Hollywood, Ft. Lauderdale, Boca Raton, Delray Beach, Hialeah, West Palm Beach and surrounding areas. We offer inspection and estimates. All County DKI contractors have developed effective cleaning techniques, and employ the use of specialized restoration chemicals that are capable of removing smoke stains, flood debris, and other damage caused by fire and water on various types of surfaces. Our contractors are also trained in the correct cleaning techniques that will remove soot coatings. With the use of the most up-to-date training and techniques available, these practices ensure that soot and other damage won't become permanently embedded in the structure. All County DKI contractors work with our clients as a team to ensure that every property is returned to its pre-loss condition as quickly and efficiently as possible. Contact us today! Copyright © 2019 All County DKI | All rights reserved.